Nestled between the San Francisco Bay and the coastal hills of California, Oakland has it all: balmy temperatures, world-class arts and entertainment, top-flight restaurants and hotels, and an abundance of recreation. It is also neighbor to San Jose. Whether you're coming for business or pleasure, you'll find Oakland offers something for every interest and price range. Whether it is a corporate travel or Group Travel, Sightseeing Tour or Professional Sports, Religious Convention or Bachelor/ette Party, Wedding or Convention and Trade Show, School Field Trip or Political Campaign; Oakland offers you all. The most popular location to visit if you are in town is Jack London Square. This is where so many people spend time with friends and families and this place has lots of ethnic restaurants. The Oakland Museums is also great place to visit. 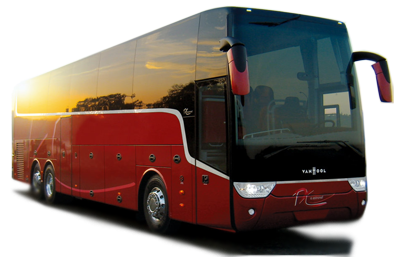 If you are traveling as a group it is better to have a coach bus take you around the city as it is more convenient and cost efficient. We provide most modern coach buses in Oakland. Each Bus is equipped with lavatory, pa system, DVD and luggage compartment. 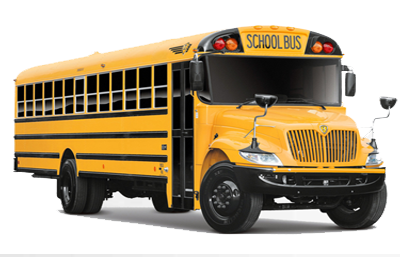 Driven by professional and courteous drivers, all buses are well maintained and their are newer model buses. Mini Bus are available group small groups in and around Oakland. Mini Buses are smaller coach buses with all the luxuries of a coach bus except the lavatory. Whether you are in town for a private event or for for a corporate function we are ready to help with you transportation needs. It has modern media system, pa system and luggage space in the back.